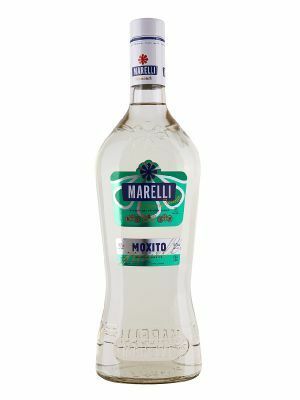 The flavors of the Italian Julian Alps and wonderful tastes of Danubian Ukraine made up the scented blend of delicate Marelli vermouths. They were made for you by ambitious masters who wouldn’t fall behind the world leaders of the land of cocktails in their winemaking art. 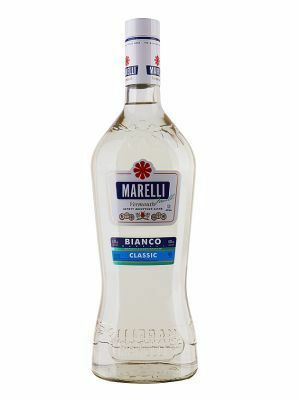 Marelli’s mysterious herb infusions and wine blends will bring you invigorating freshness, disco energy and optimistic ecstasy. A light, resilient in taste alliance of tartness of lemon zest and mature almond with spicy tones of dried herbs and eucalyptus leaves. Excellent when mixed with gin, icy vodka and light juices. An exotic immersion into lime plantations and mint leaves, classical refreshing beverage of the south in spring, painted emerald by grass and stunning with the sensation of taste. An excellent companion on hot evenings that goes well with green liqueurs, vodka, kiwi and pineapple juice.